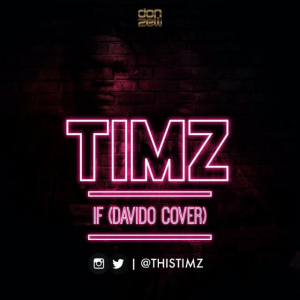 Donzelli Management Group signed act Timilehin Olorunyomi popularly known by his stage name “timz”. A young aspiring Artist studying Computer engineering at Bells University of Technology, Ota Ogun State, Nigeria. Drops his Full version cover to Davido’s hit single “IF”. Trust me guys this young talented dude is hot & unstoppable. Cop below to Download | & most importantly don’t forget to share it and drop your comment using the comment box below.